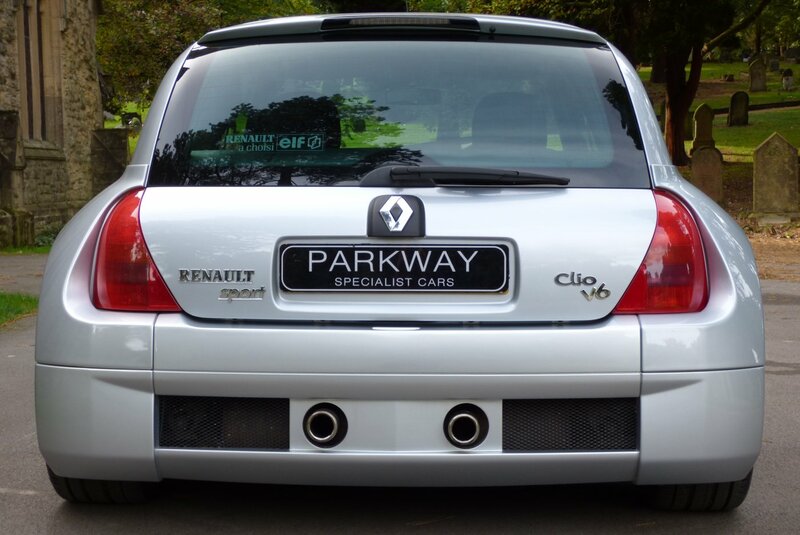 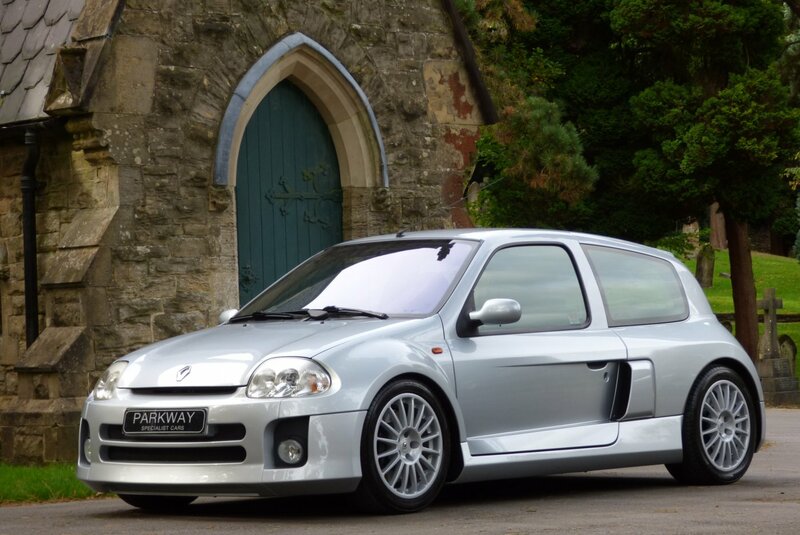 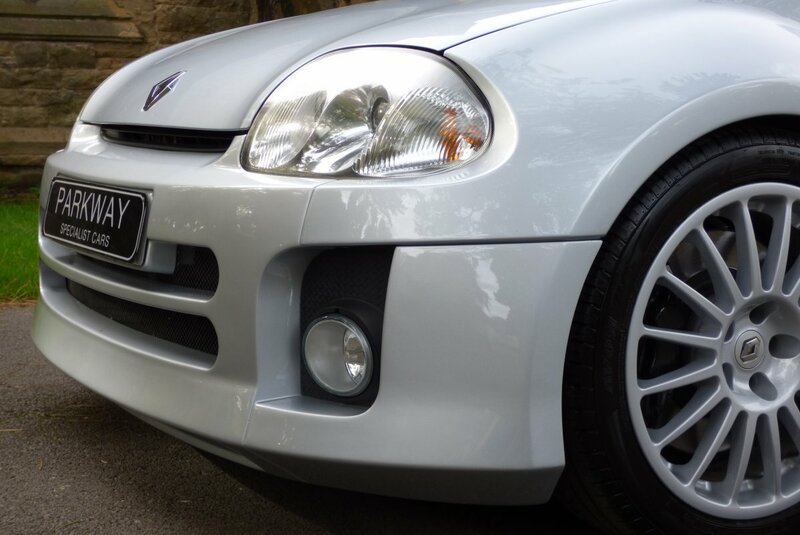 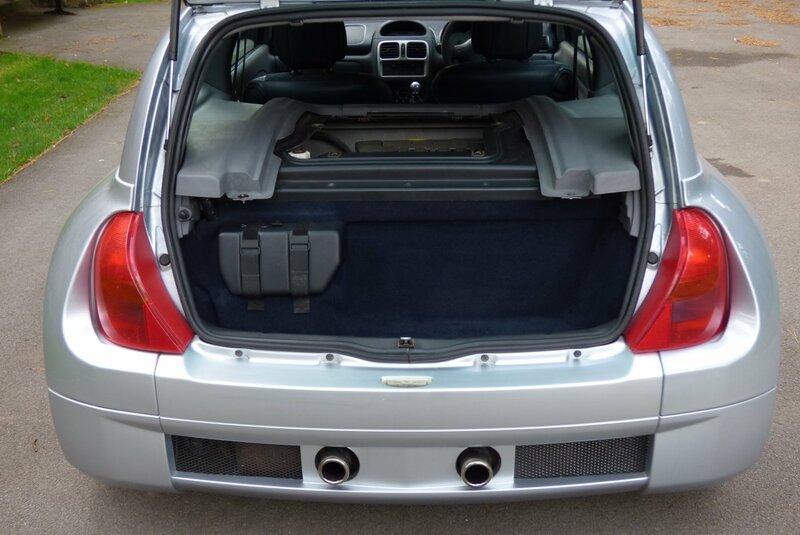 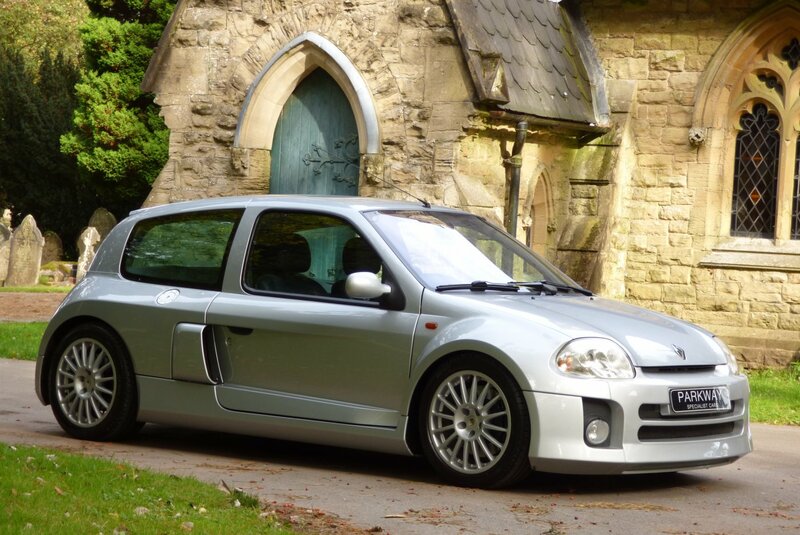 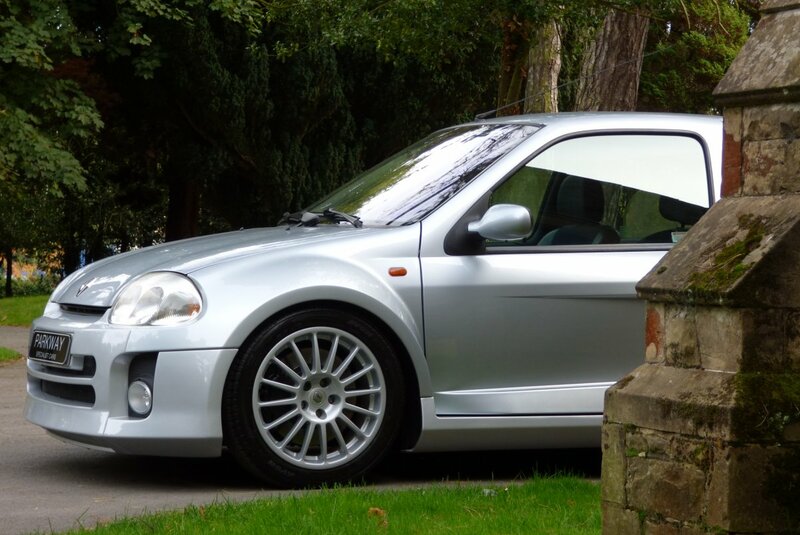 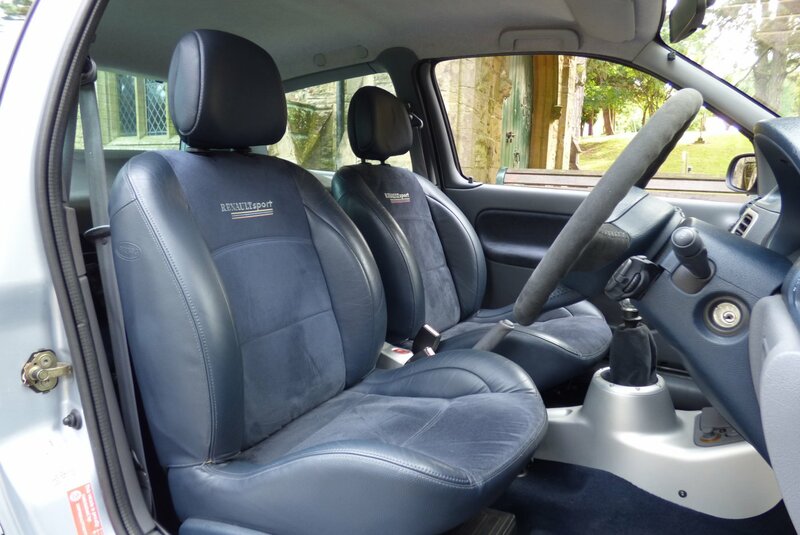 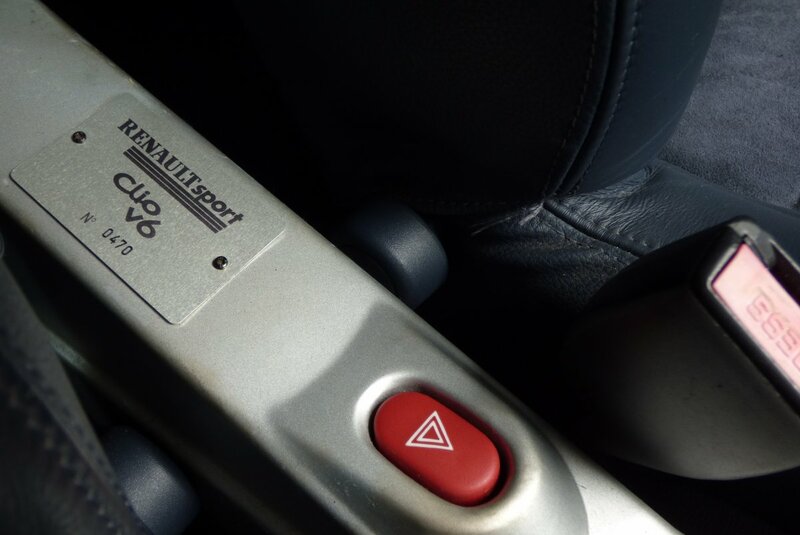 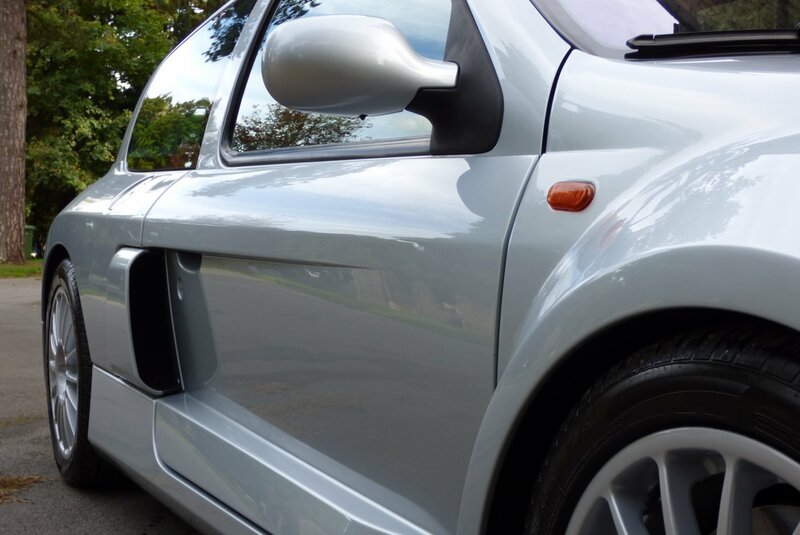 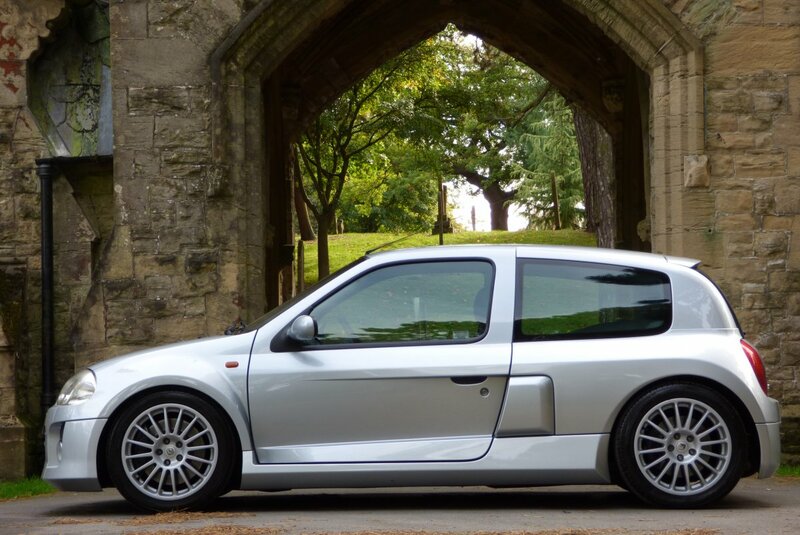 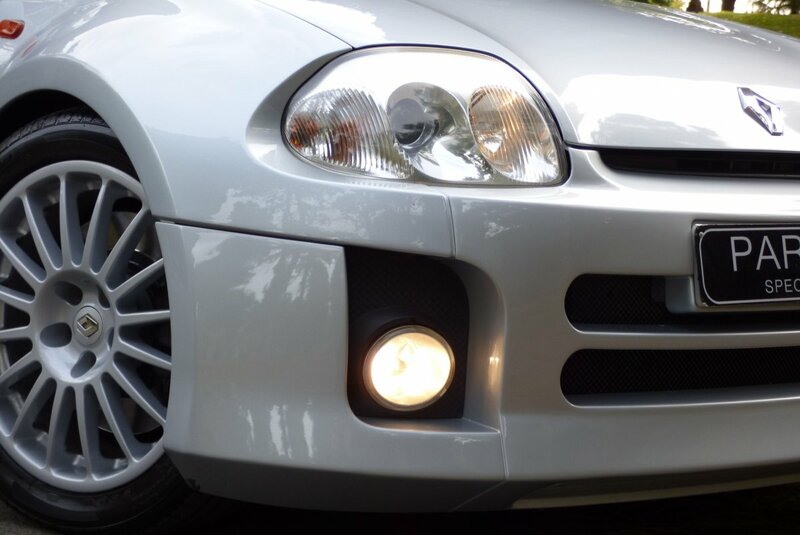 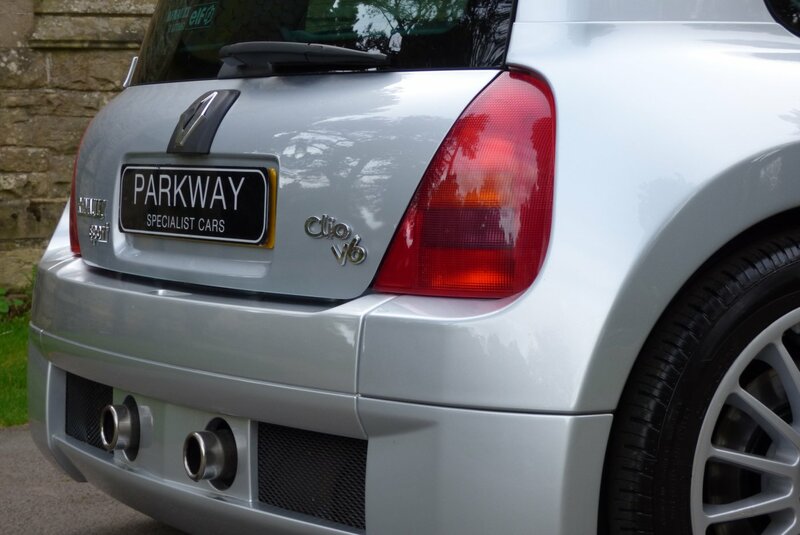 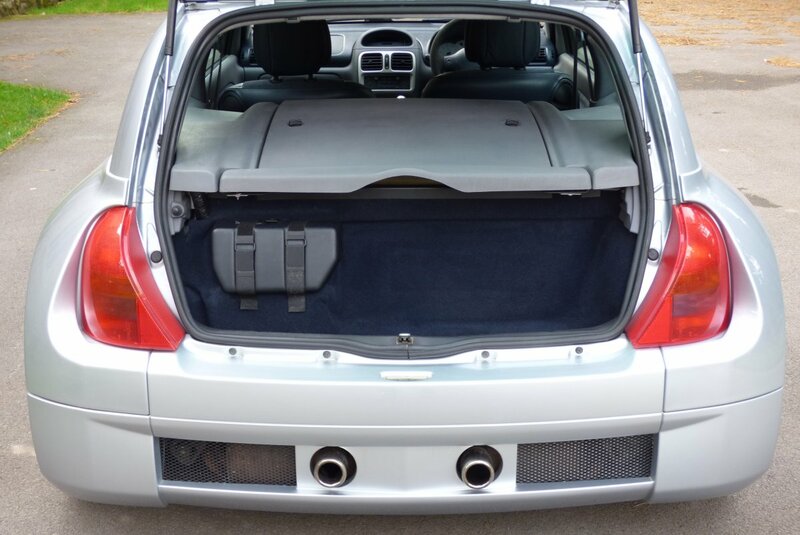 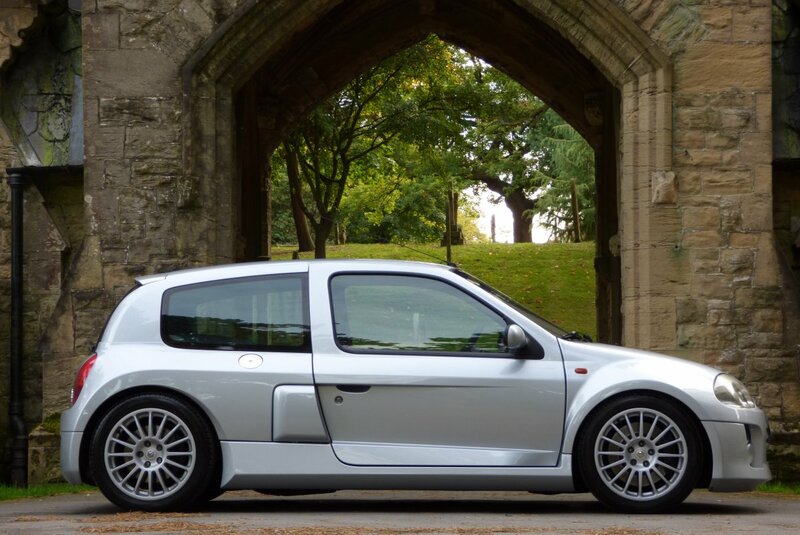 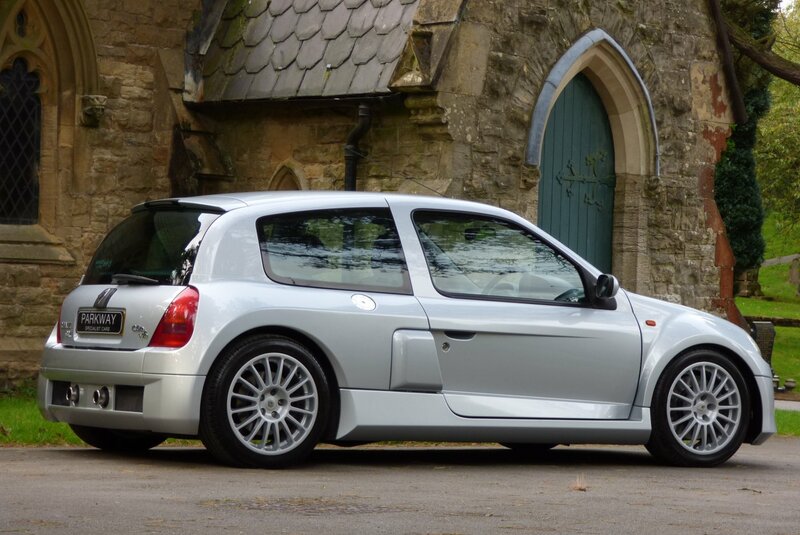 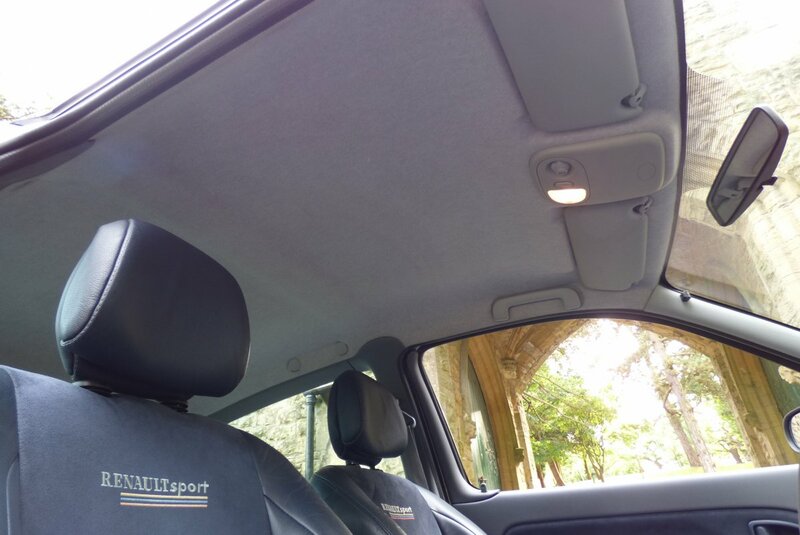 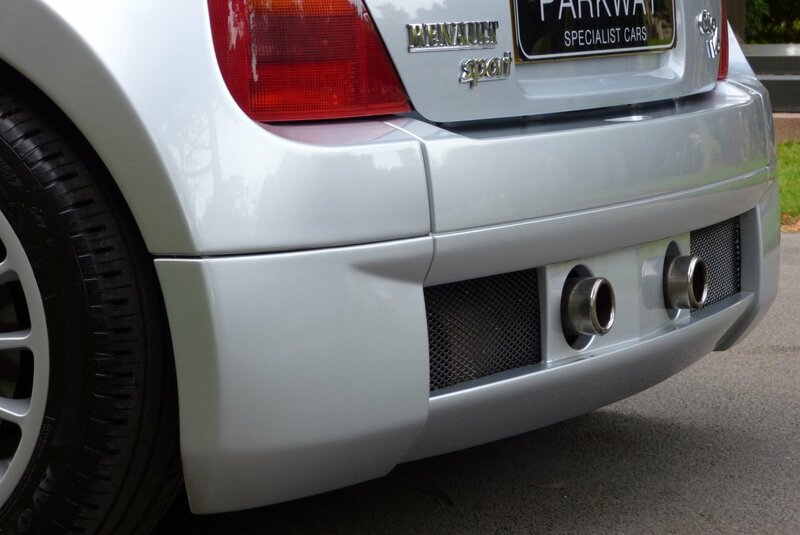 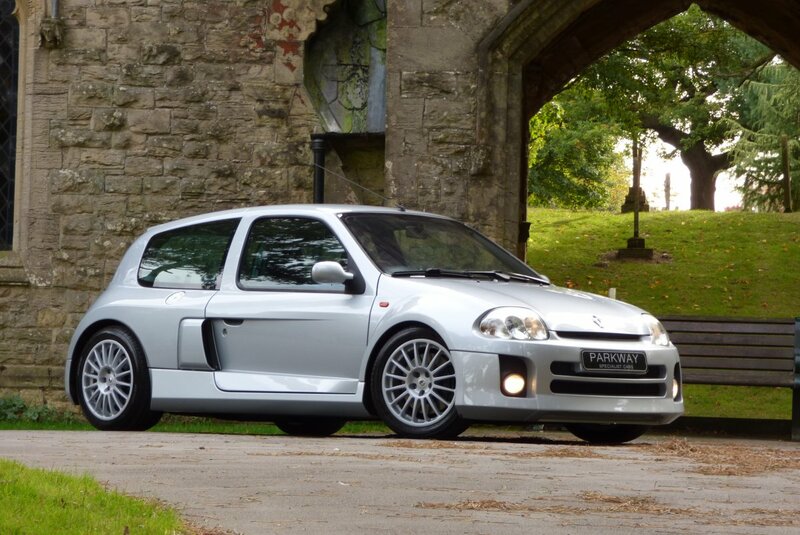 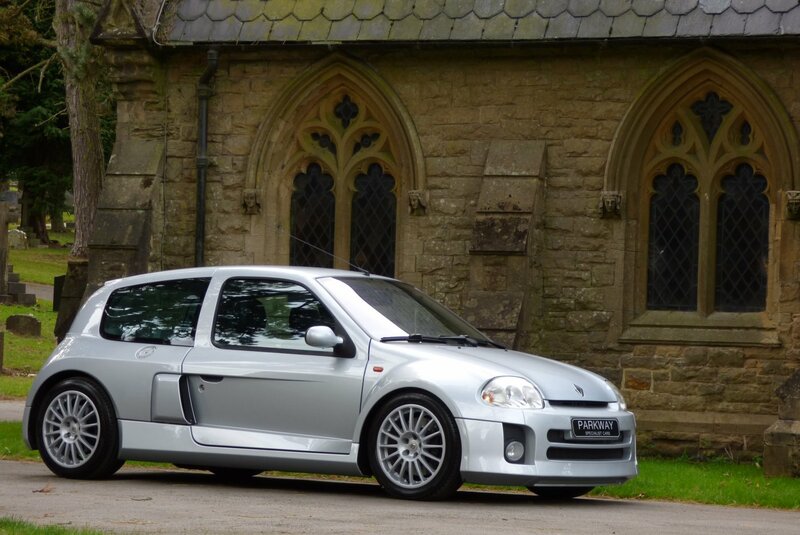 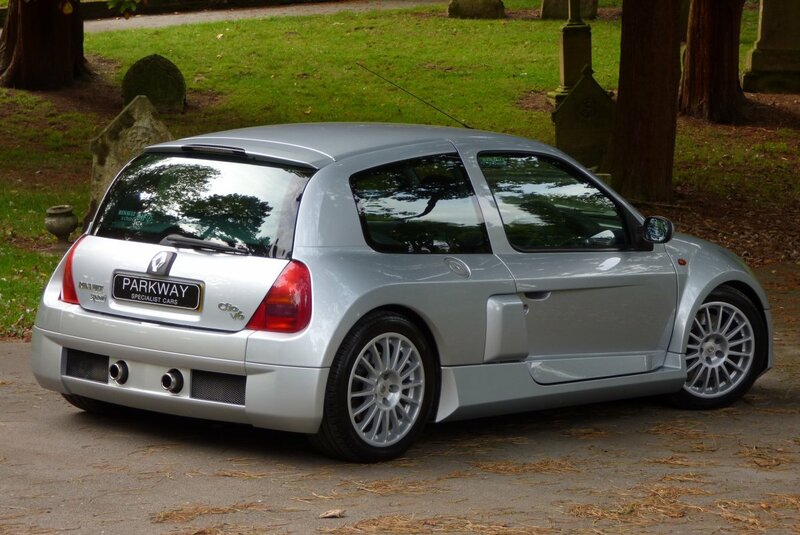 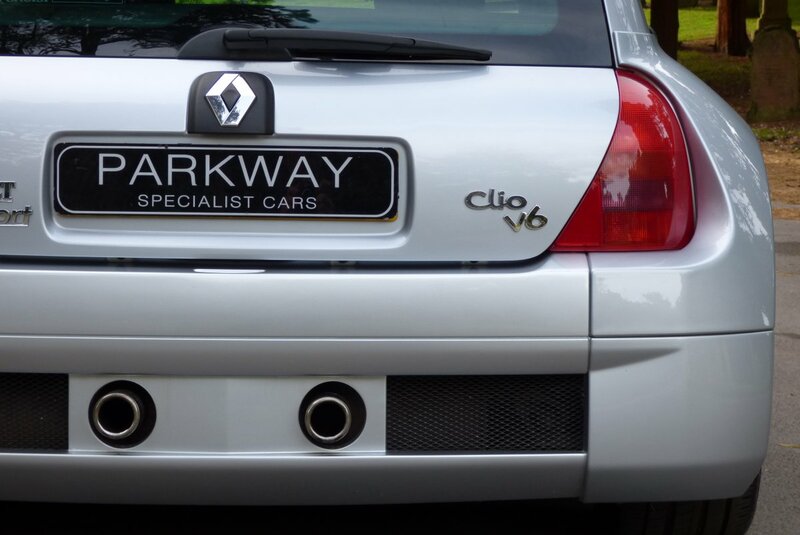 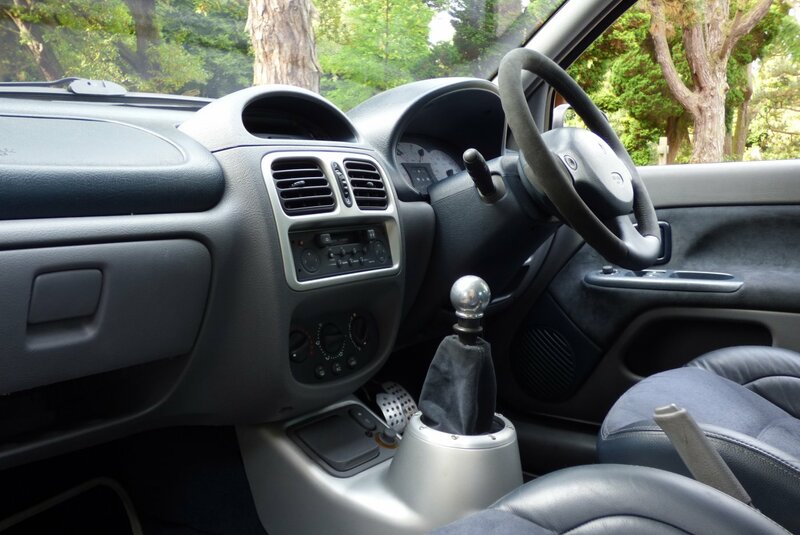 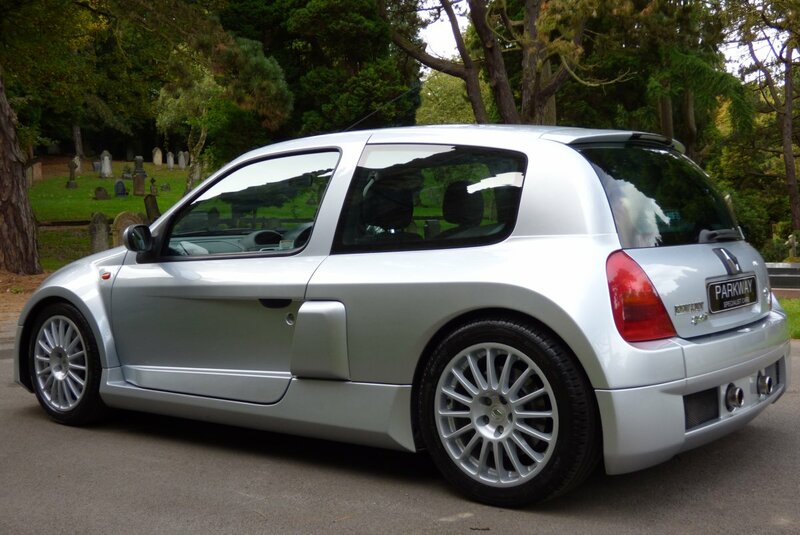 The Phase One Renault Clio V6 Was First Introduced To The World During 2001, With This Radical Rear Fitted V6 Propelled Engine Designed By Both Renault Motor Sport And Tom Walkinshaw Racing. 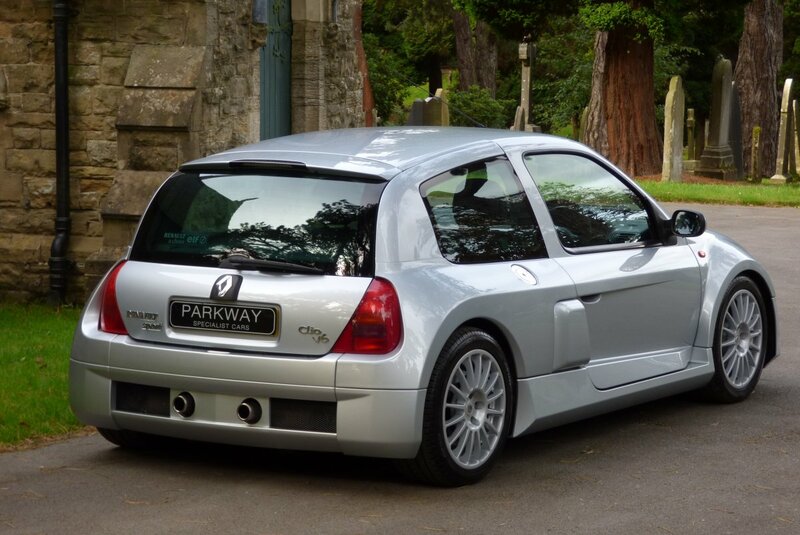 Compared To Racing Clio Cars Of The Past, The French Manufacture Removed The Rear Seating And Replaced It With A Large Three Litre V6 Engine That Produced A Rather Healthy 227 Brake Horse Power, Capable Of Accelerating From 0-62 In Just 6.2 Seconds And Offering A Remarkable Top Speed Of 146 MPH. 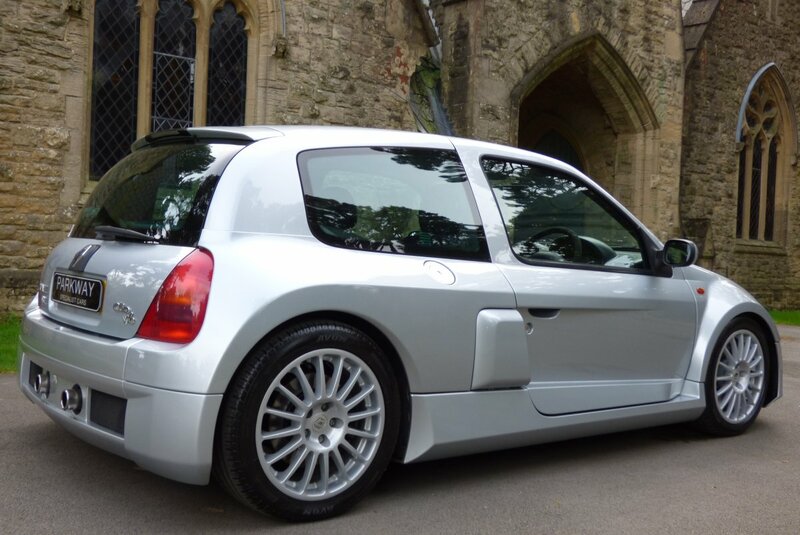 With The Combination Of The Raw And Distinctive Noise From The V6 Behind The Driver And The Rear Wheel Drive Assembly, Made This One Of The Most Unique Driving Experiences Ever To Come From France And It Is Hardly Surprising That These Now Rare Models Are Being Snapped Up By The Purist Of Enthusiastic Collectors On A Worldwide Scale. 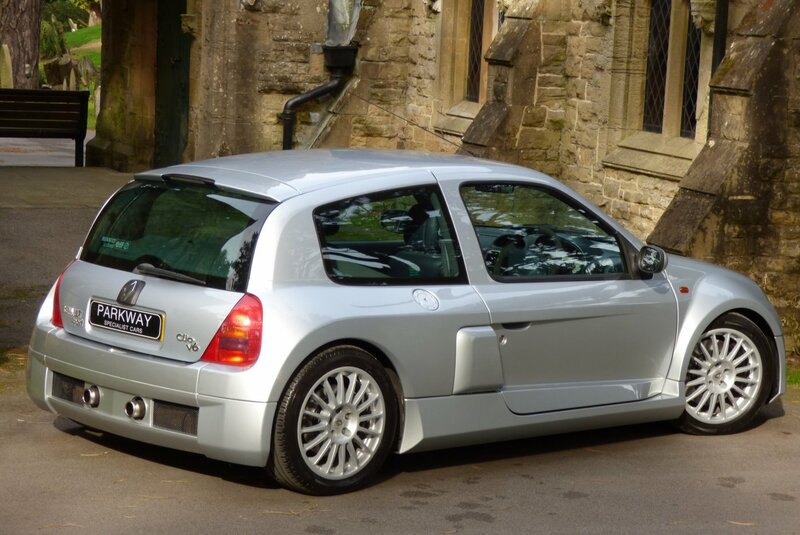 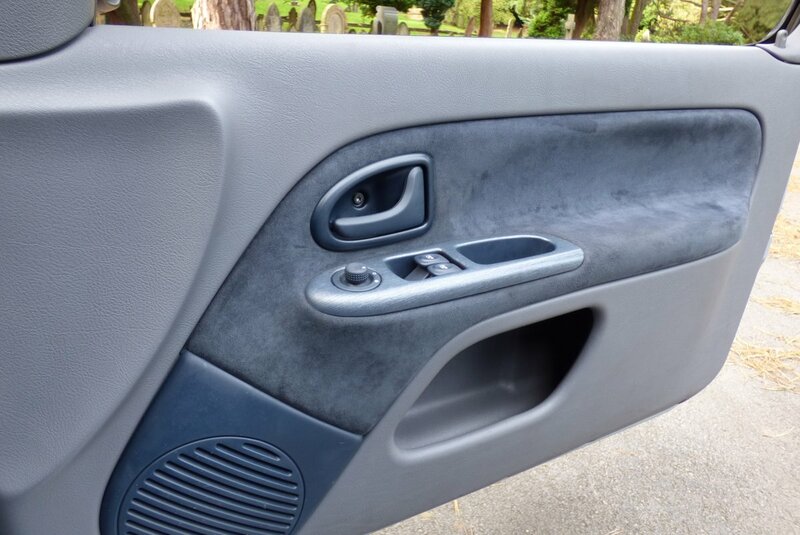 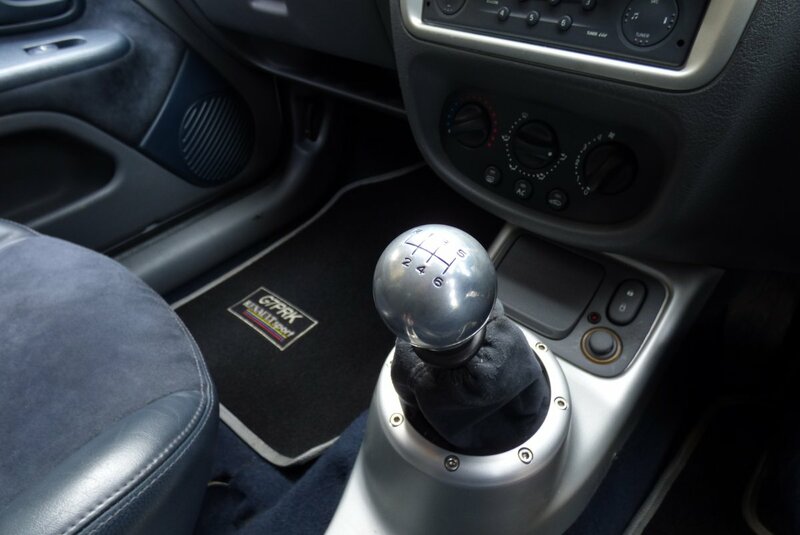 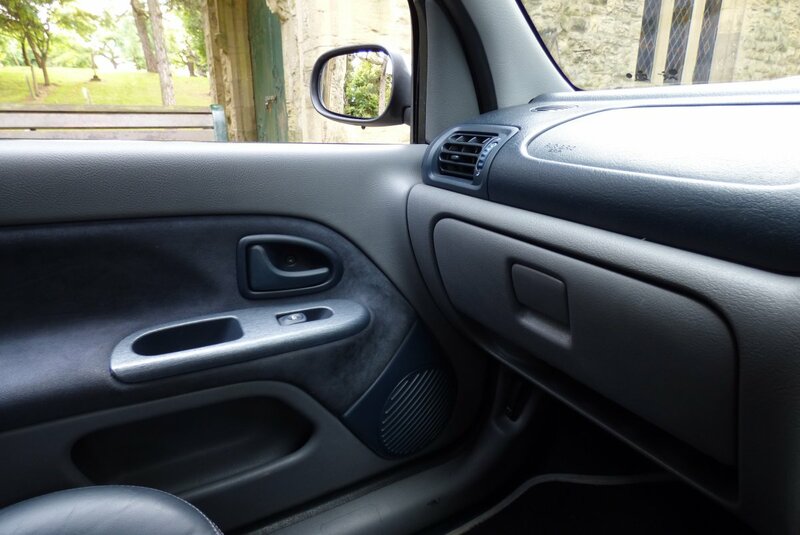 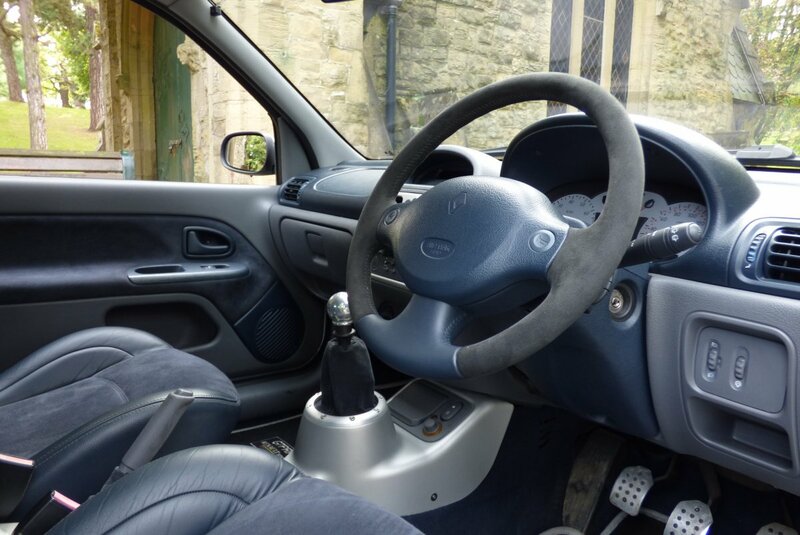 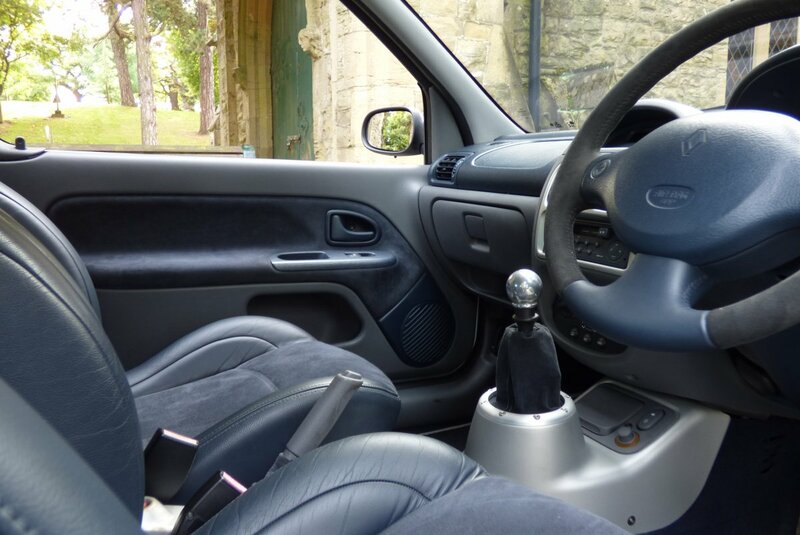 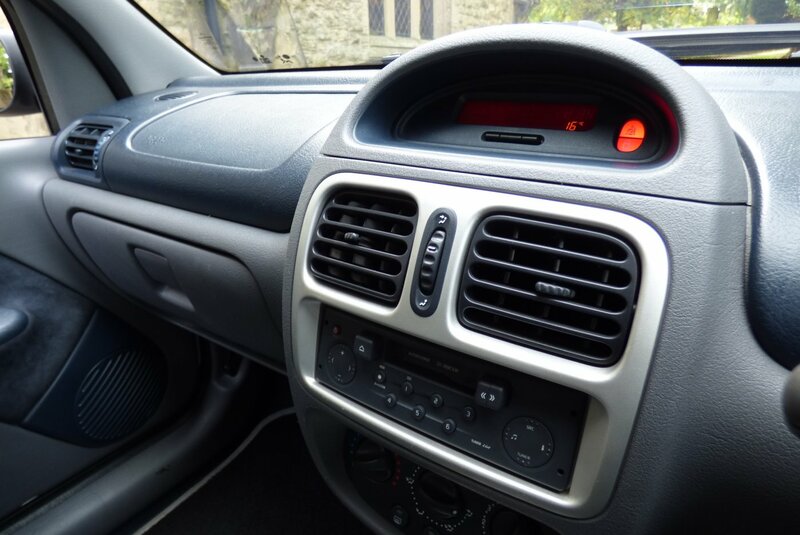 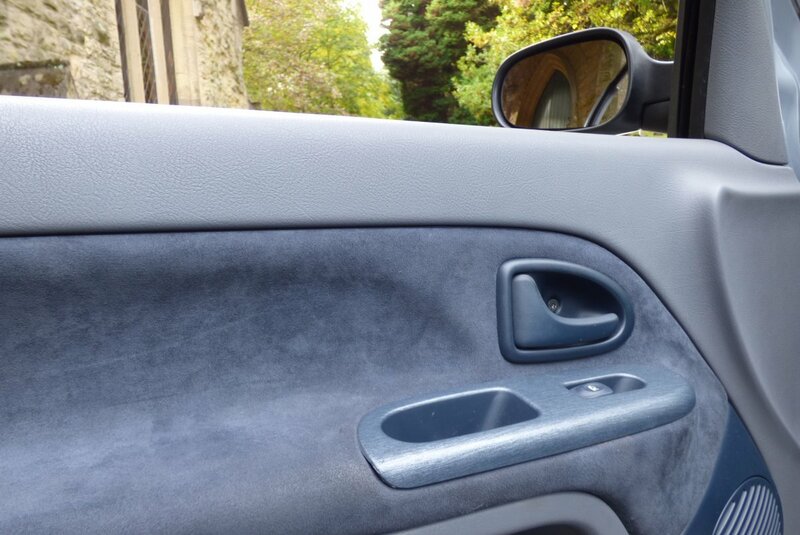 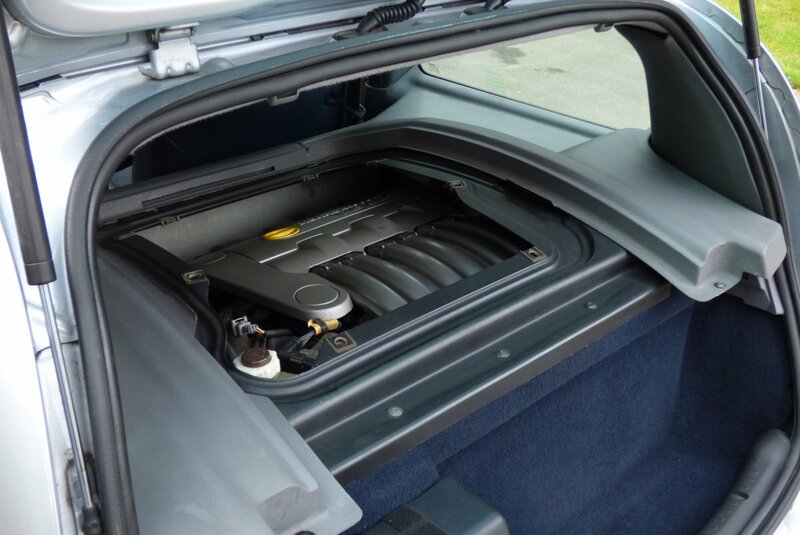 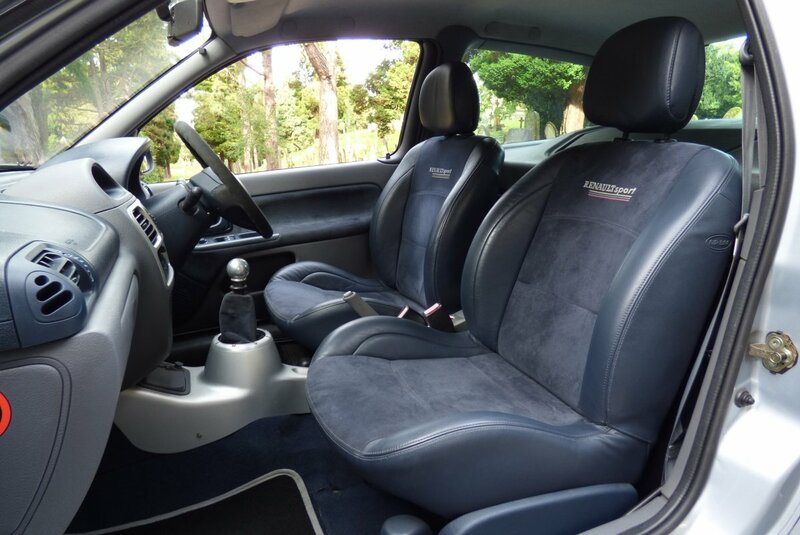 This Stunning Example Was First Supplied By D.S Dalgleish Renault In The October Of 2002 And Since This Point The Car Has Been Cared For To An Incredible Standard With Past Service Visits Logged At 6715, 10745, 11614, 15408, 22000, 32513, 38009, 48723 & 50125 Miles, With The Last Completed By Dryclough Lane Specialist Services In The August Of 2017 To Include A Full Cam Belt & Water Pump Replacement. 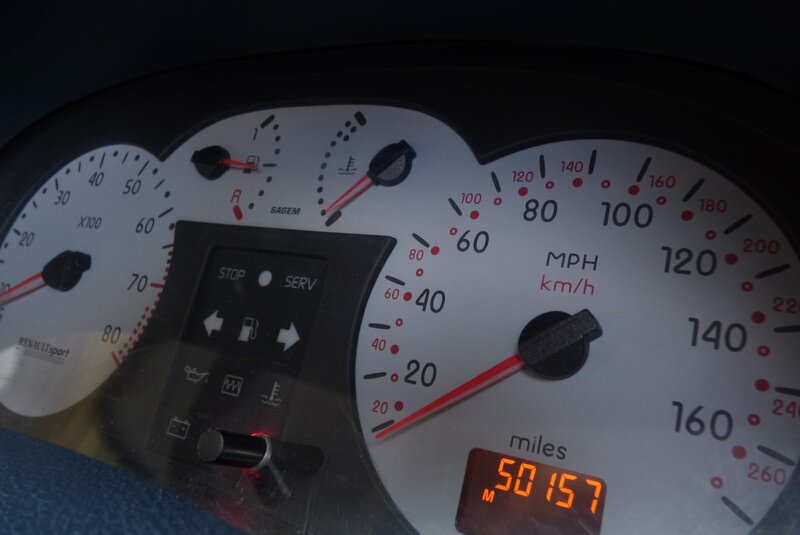 Further Past Extensive Service Records Are Presented In An A4 Folder, Along With Historical Past MOT Sheets, Which Will All Help Validate The Super Low Mileage Reading And Strengthen Future Value Increases. 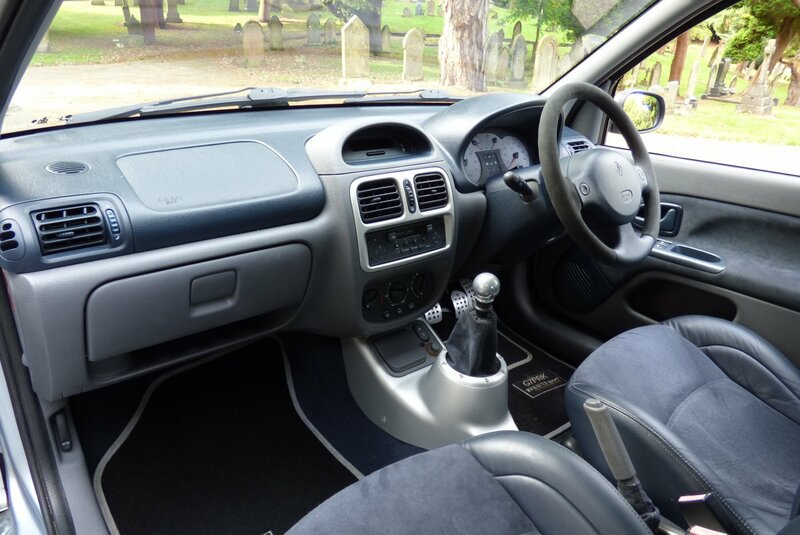 Once Sold The Car Will Be Offered To The Next Lucky Custodian With The Full Booklet Pack Set, A Fully Cleared Hpi Certificate And A Fully Functional Key Set, To Keep And Cherish. 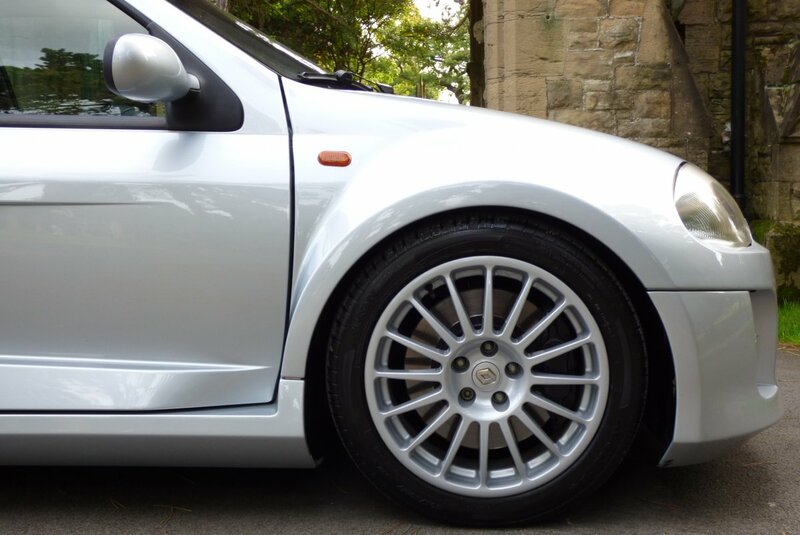 A Fabulous Phase One V6. 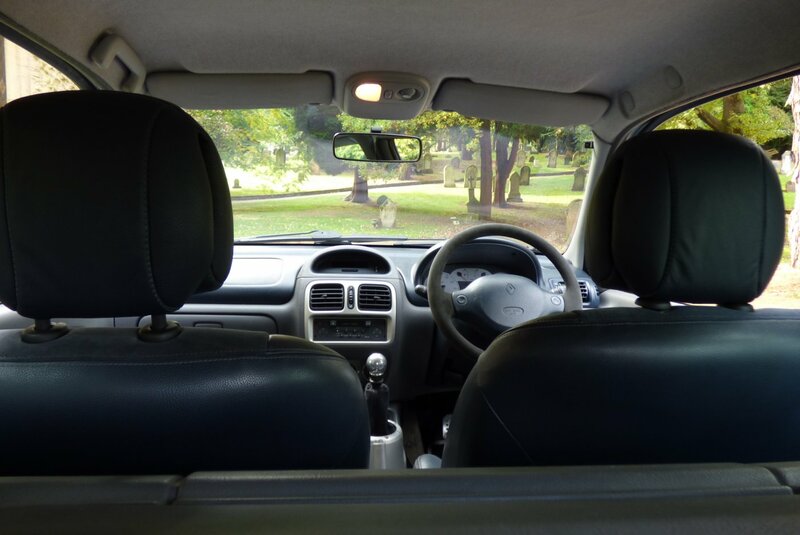 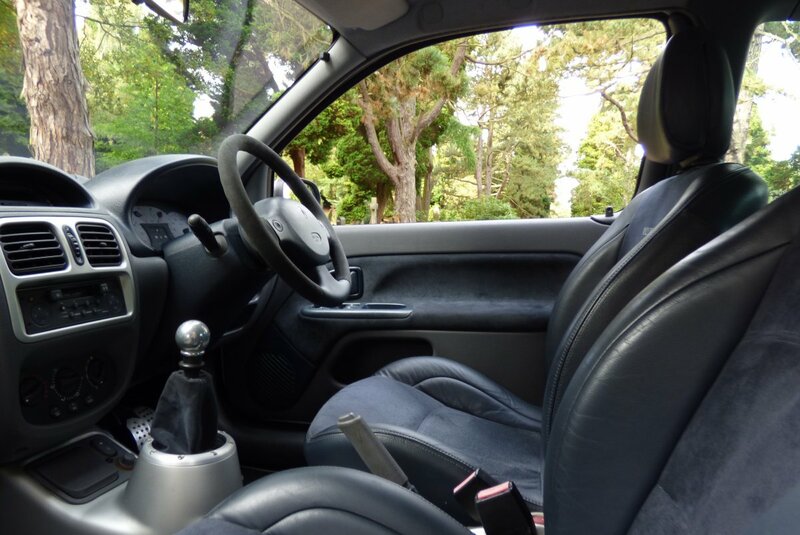 The Interior Offers The Perfect Collaboration Of Extreme Comfort With An Exciting Environment To Delight, For Both The Driver And Passenger To Enjoy, Time And Time Again. 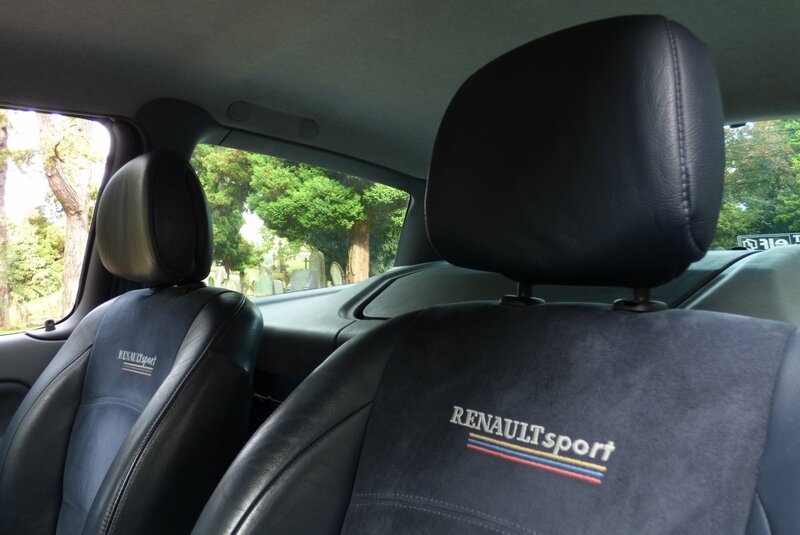 From Factory Build The Car Came With Renault Sport Embossed Half Leather & Suede Sport Seats Beautifully Complemented With Light Grey Twin Needle Stitch Detail, Blue Carpets, The Two Tone Blue & Grey Dash That Wraps Around The Dramatic Interior, Light Grey Fabric Roof Lining, Suede Trimmed Door Cards, The Aluminium Turned Gear Selector And Decorated With The Numbered Motif Of 470. The Finishing Touches To The Cabin, Come In The Form Of The Mighty V6 Sound Track, That Will Surely Enhance That Driving Pleasure.  Welcome To The Exciting World Of Future Classic Motor Cars. 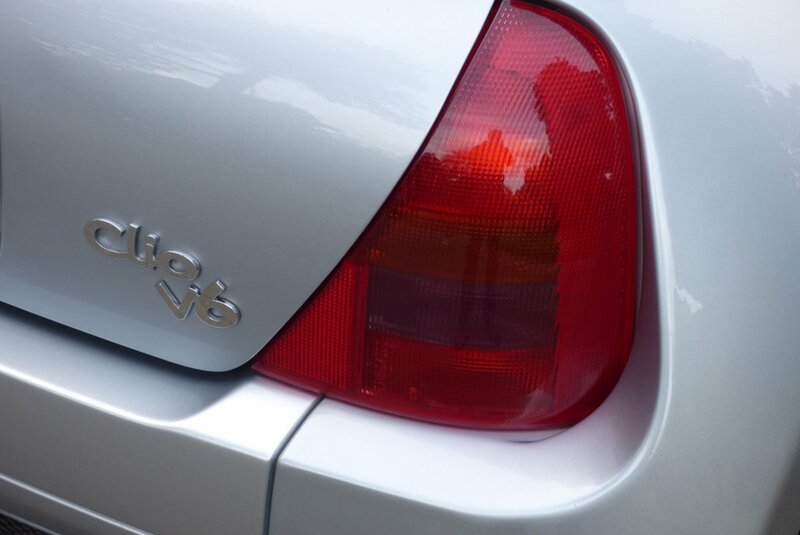 The Sculptured Body Is Presented In The Iceberg Silver Metallic, Which Perfectly Demonstrates The Aggressive Body Curves, The Signature V6 Lines And The Now World Famous Widened Side Rear Air Vents. 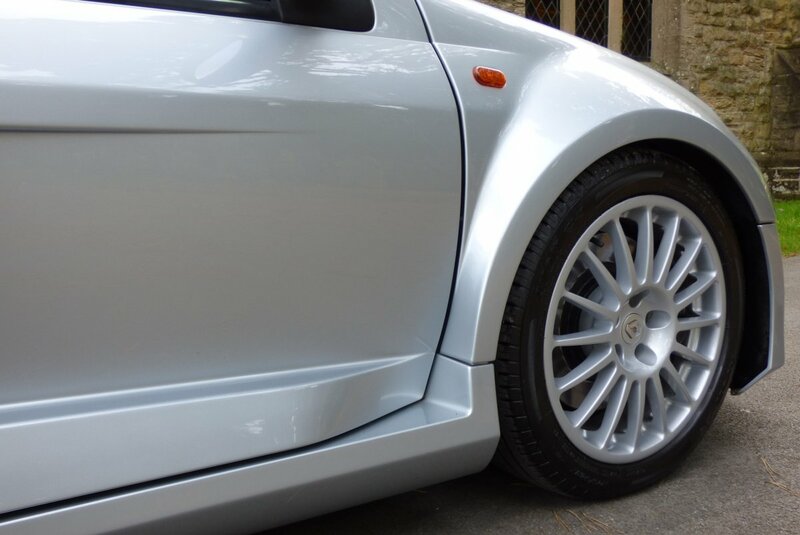 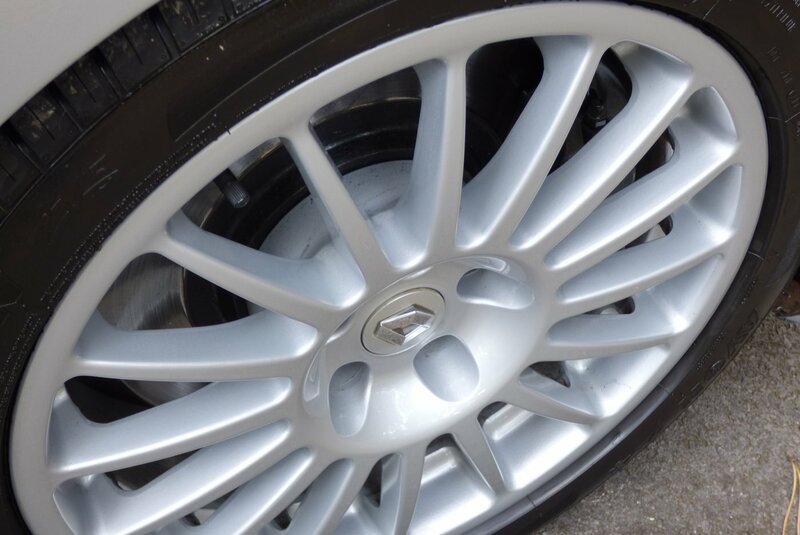 Further Factory Enhancements Are Offered With The Unmarked Silver Finish 17" Sixteen Arm Multi Spoke Alloy Wheels Which All Sit On Branded Tyres, The Chromed Tipped Twin Centred Exhaust System, The Black Brake Calipers, The Mesh Rear Bumper Vents, The Aluminium Turned Filler Cap And Decorated With The Infamous Chromed V6 Badges, That Finish This Dramatic And Distinctive Design. 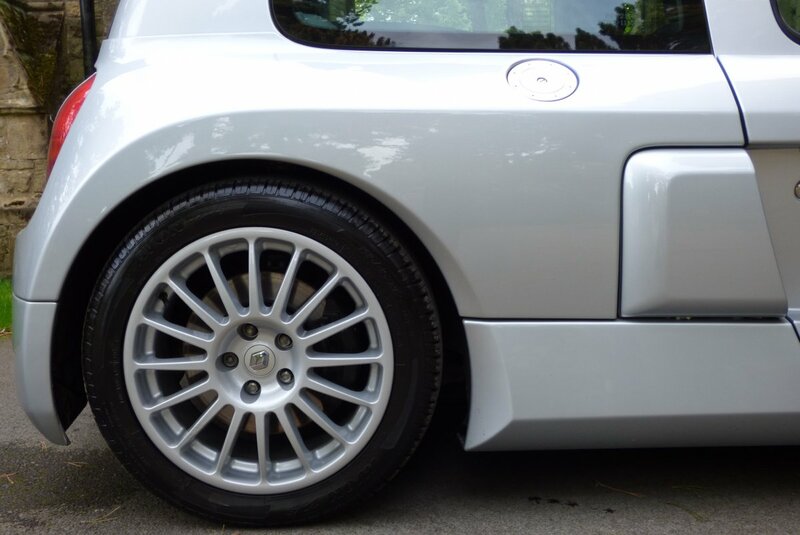 The Car Looks Staggeringly Beautiful From Every Angle And We Firmly Believe That It Has Already Entered Into The Modern Day Classic Cult Car. 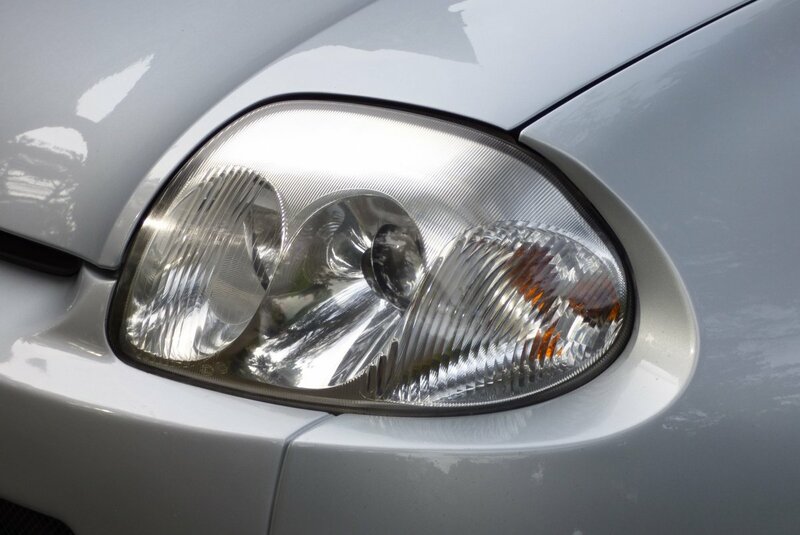 Modern Art Can Be Presented In So Many Forms. 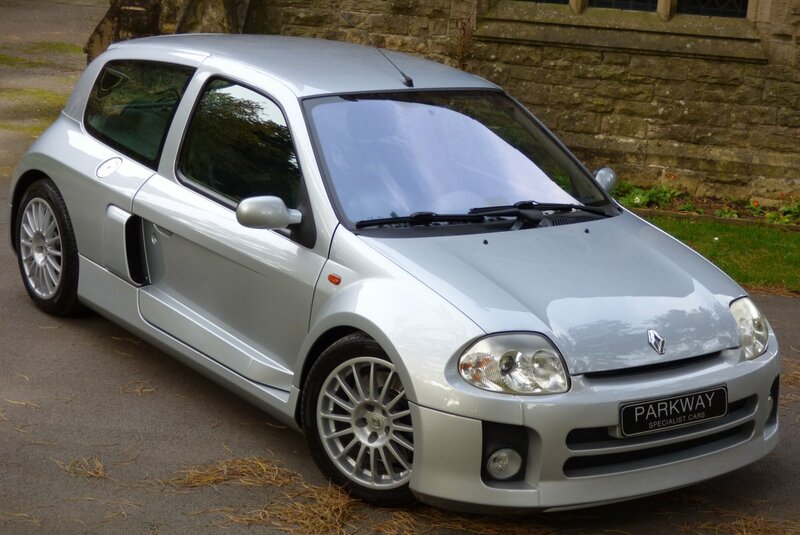 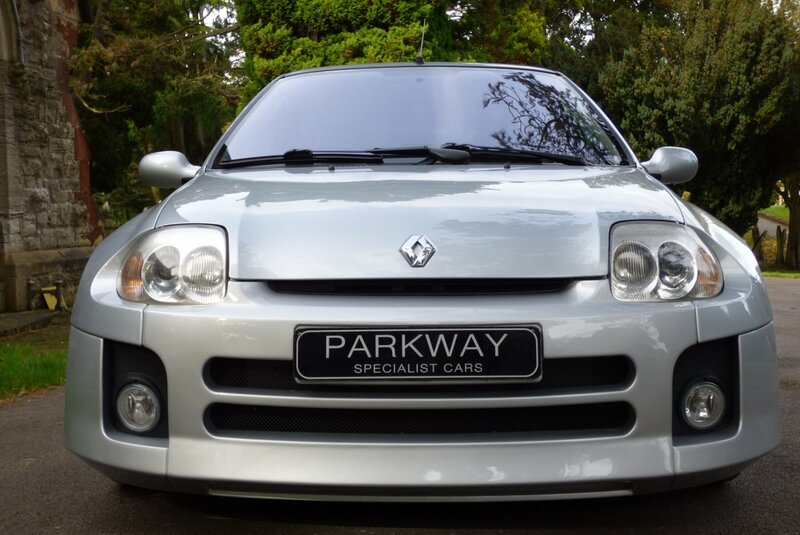 This Stunning Factory Standard Example Comes With Renault Options To Include Air Conditioning, Unmarked Silver Finish 17" Multi Spoke Alloy Wheels Which All Sit On Branded Tyres, Auto-Reverse Radio Cassette With Alpine Multi Changer CD System, Aluminium Gear Selector, Embossed Renault Sport Sill Kick Plates, Chromed Twin Exhaust Tips, Driving Lamps, Solar Tinted Front Screen, Xenon Headlights, The Three Spoke Leather & Suede Trimmed Steering Wheel, Remote Central Locking With Alarm, Aluminium Filler Cap, Electric Windows & Mirrors, Renault Steel Pedal Set, Numbered Motif, Black Brake Calipers And So Much More. 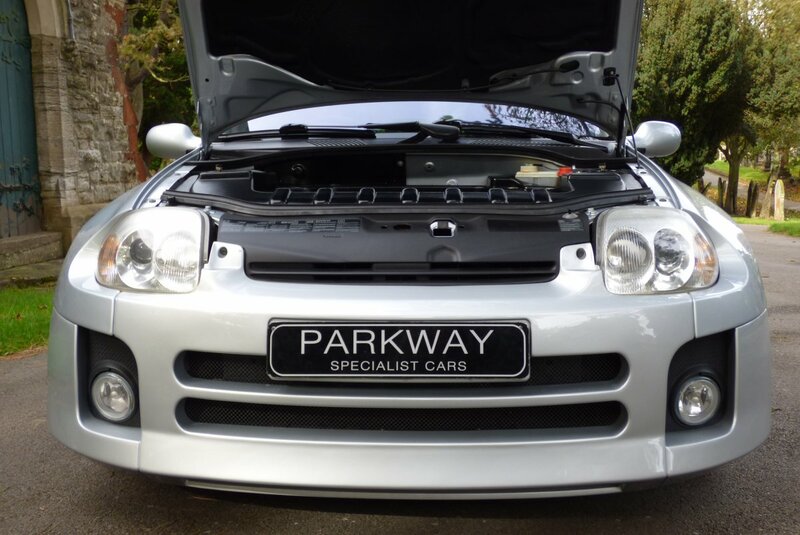 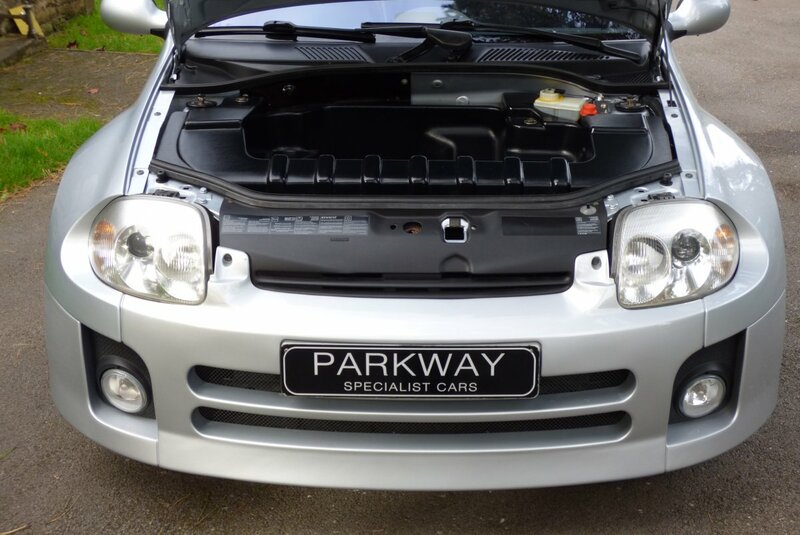 Presented For Sale With An Extensive Past Service History, A Fully Cleared Hpi Report And All The Keys.